One Week Supply of the Gut Health Plexus Slim! 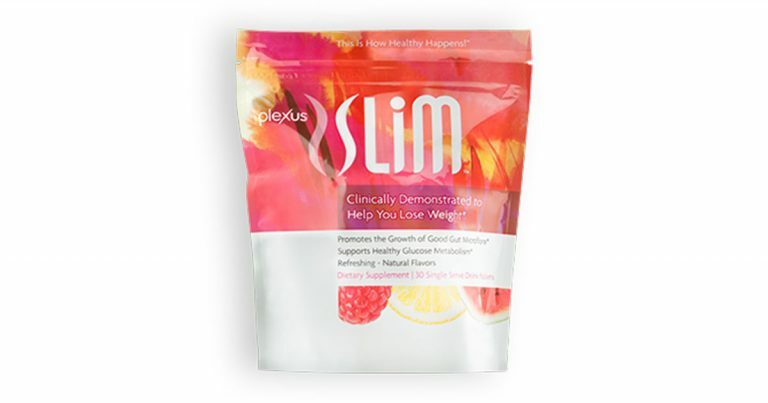 Upgrade to get a WHOLE WEEK of the Gut Health Plexus Slim for only $15.00 (shipping included!). This offer is only open to the US at this time.